Welcome to Parkwest One, this high floor stunning view property will not disappoint. Seldom used, & virtually brand new, the views from all rooms are enchanting. 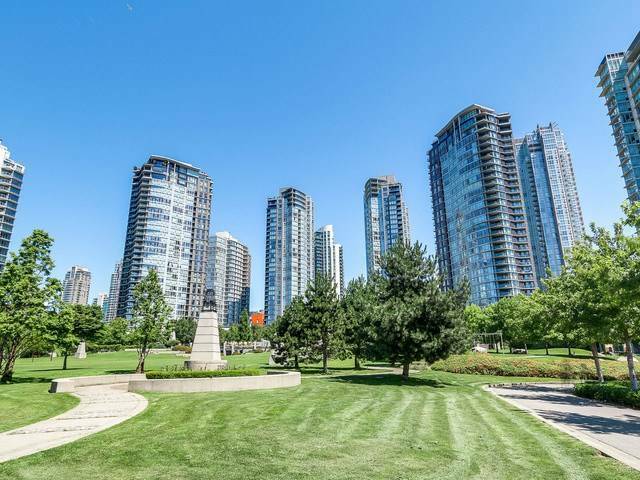 Floor to ceiling windows with jaw dropping sunset vistas over False Creek & English Bay, gas range in the kitchen, well appointed & spacious master retreat. Phenomenal amenities and a location that can’t be beat. Close to Yaletown & the soon to be completed Vancouver House in the Beach neighborhood, those who reside in Parkwest will benefit in both lifestyle and value for years to come. Truly a pleasure to show.